Promoting Your Activity on VRID's Calendar: If you have any questions related to professional development opportunities in your area or would like to advertise your event on our VRID Events page please click on the link below and provide all pertinent information. VRID does use professional discretion in promoting activities. Registration by Check/Money Order or Credit Card: Some workshops may not have online registration enabled. VRID wants to provide as much information to our members as possible and we will post workshops on this website that are not sponsored by VRID, therefore registration is not enabled. Please look at the event information for more specifics about registrations and points of contact that can provide more information. Once you fill in the registration information, there will be an option to pay manually (by check or money order) or by credit card through our secure online PayPal system. VRID Cancellation and Refund Policy: Please check individual event information for specific cancellations and refund policies. In general, no refunds will be provided with less than 14 days notice. VRID Reasonable Accommodation Policy: VRID is firmly committed to providing equal access for all events and materials. Please call contact us to request accommodation for any VRID event. We ask that all requests be received no later than ten (10) days prior to the event, however, VRID will try to honor all requests received. 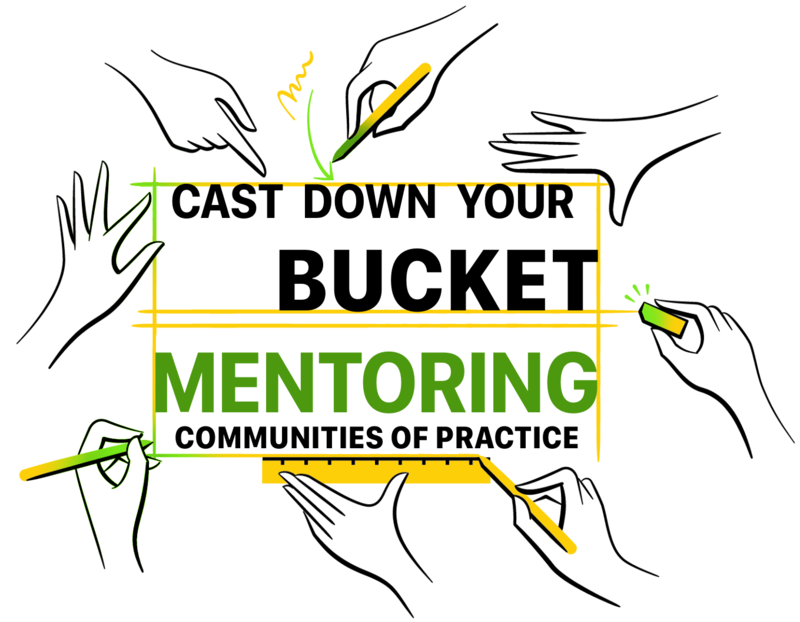 Workshop Description: This workshop will introduce the concept of community of practice as described by Wegner, McDermott, & Snyder (2002) and explore how it can be applied to mentoring within the ASL/English interpreting profession. Interpreters can feel like they may not have enough resources or work in a vacuum. Membership in a community of practice fosters professional support and increased awareness of changes in the profession. Participants will have the opportunity to make action plans for ongoing mentorship while collaborating with others in Virginia. Presented in ASL. Presenter Bio: Carrie received her NIC certification in 2008 and a Master of Arts in Interpreting Studies program from Western Oregon University in 2015. She has been a freelance interpreter for thirteen years and has six years of experience interpreting in a k12 setting. She is a full time instructor at Reynolds Community College and serves on the Virginia Department of the Deaf and Hard of Hearing Advisory Board. Since 2009, she has served the on the board of the Virginia Registry of Interpreters for the Deaf, first as a Region Representative and now as Secretary. Throughout her educational and professional careers Carrie has experienced several breakthrough moments in interpreting and is inspired to guide others in their learning process. Several teachers and mentors have served as role models and were pivotal in her life, inspiring her to take up the torch and be a role model for future generations of interpreters so that we, as a profession, can best serve our clients and communities. When not actively interpreting, learning or teaching, Carrie enjoys spending time with family, including her husband and two sons, reading, spending time with friends, and DIY projects. She believes that being a well-rounded individual helps make a well-rounded interpreter. Our life experiences are part of who we are as individuals and professionals and we cannot improve our product if we do not take into account our whole selves in our deliberate practice. Cancellation Policy: Full refunds will be issued if written notice is provided to VRID by June 8, 2019, two weeks prior to the event activity. No refunds will be issued within two weeks of the event start date. Reasonable Accommodations: If you require a reasonable accommodation for this event, please contact Tammy Fortune by Jun 8, 2017. Although requests for accommodations will be accepted after this date, VRID cannot guarantee the accommodation will be provided. 15 Sep 2018 “Transitions in ASL “ and “Quick Review of ASL Grammar"
15 Sep 2018 Region 2: Medical Interpreting: How can I Interpret that? 07 Sep 2018 VSDB and VDOE Presents: Are You A Lone Ranger? 09 Aug 2018 Trix Bruce in Richmond, VA - 2.0 CEUs available! 10 Mar 2018 VSDB and VDOE Presents: How Do You Pronounce That? 27 Jul 2017 Trix Bruce in Fairfax, VA - 2.4 CEUs available! 24 Jun 2017 Interpreting Jury Instructions, Plea Forms & Protection from Abuse Hearings: Oh My! 13 May 2017 Kids are Consumers, Too! 04 Feb 2017 How do I do this right?